Tequila Herradura is an ultra-premium 100% agave tequila crafted by Casa Herradura in Amatitán, Jalisco, the last true Tequila-producing hacienda on the planet and one of Mexico’s most historic and renowned Tequila producers. Since 1870, Casa Herradura has been hand-harvesting and estate bottling 100% agave Tequila using only the most mature blue agave and artisanal methods, such as slow cooking the agave in traditional clay ovens and using natural fermentation. Tequila Herradura is distilled twice and aged to perfection in American white oak barrels. 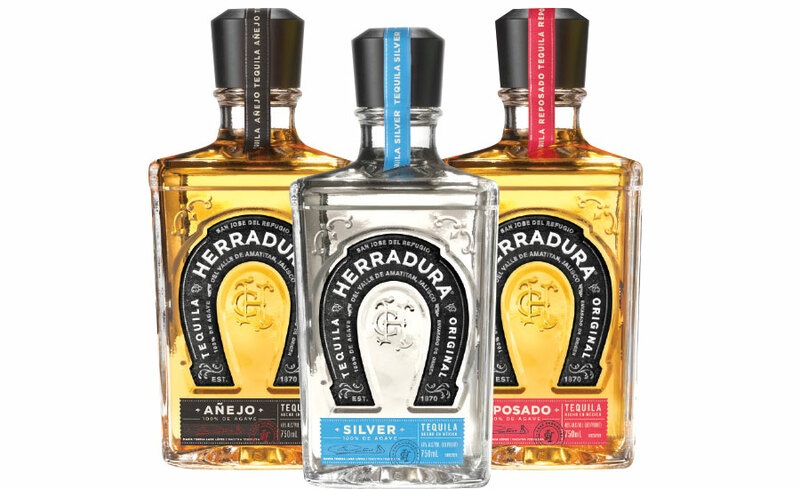 Tequila Herradura Silver, Reposado, Añejo, Ultra and Selección Suprema Extra Añejo are available throughout the U.S., Mexico, and more than 80 other countries around the world. For more information about Tequila Herradura, visit http://www.herradura.com.